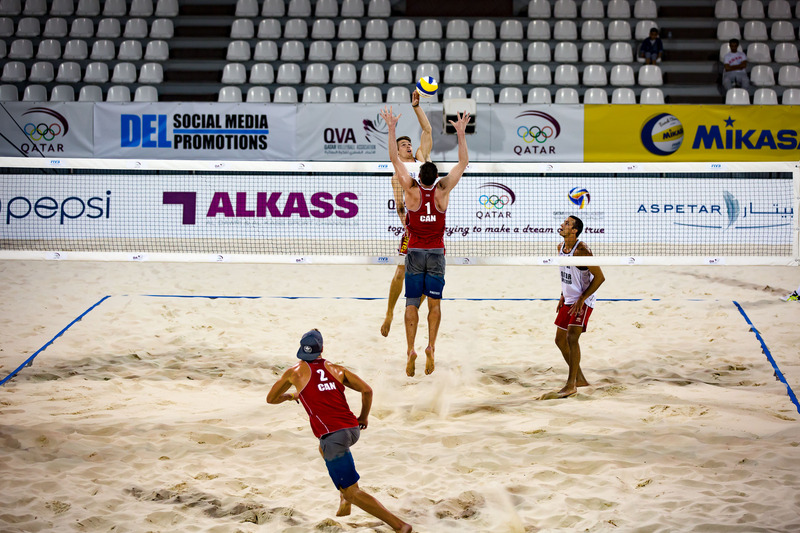 DOHA, QATAR (April 8, 2016) — Although Qatar is well known as the future host of the 2022 FIFA World Cup, this small emirate on the Arabian Peninsula has consistently hosted and continues to host a wide range of world class sporting events. 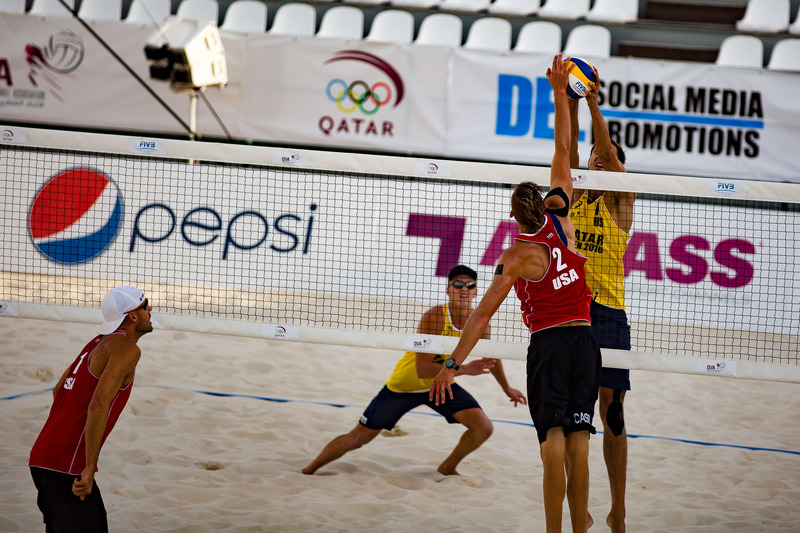 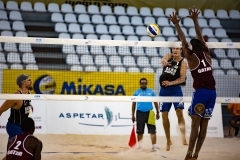 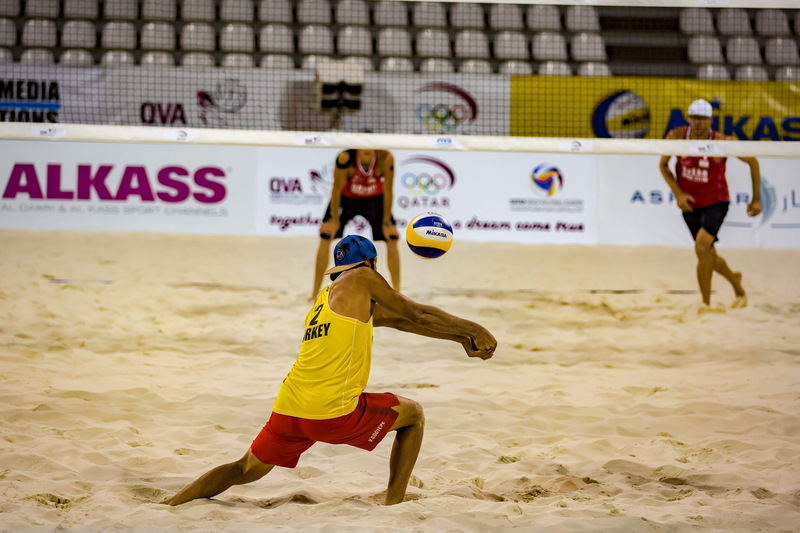 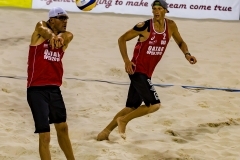 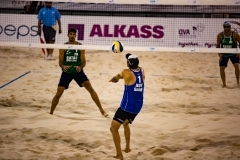 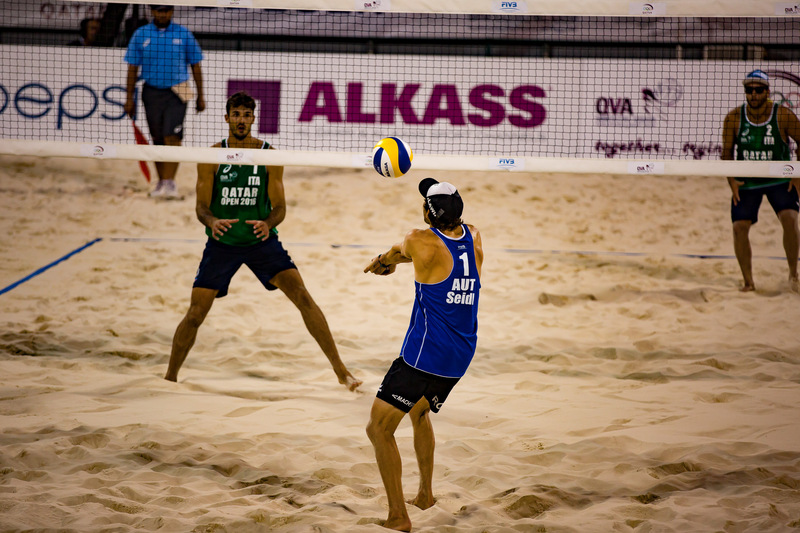 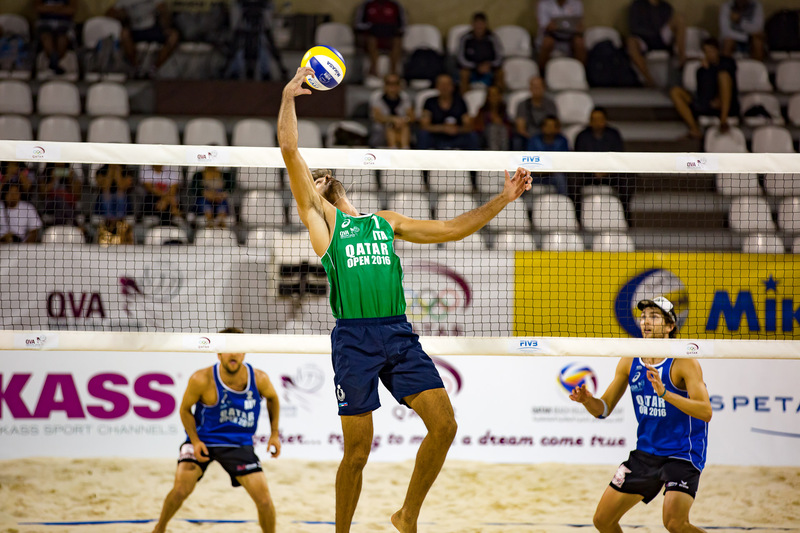 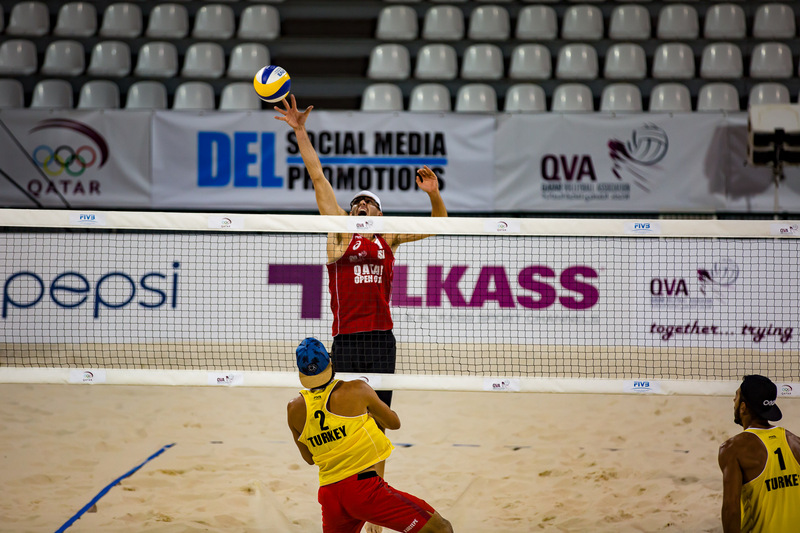 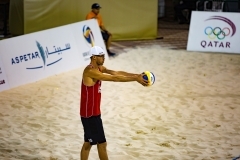 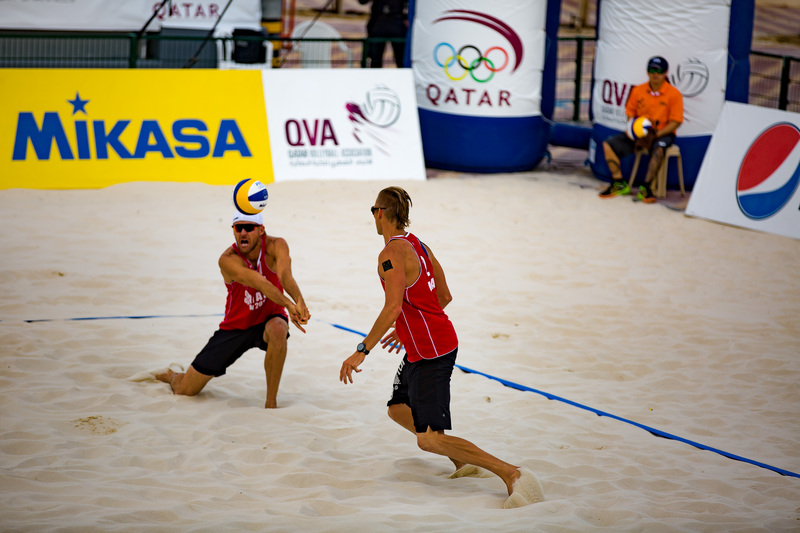 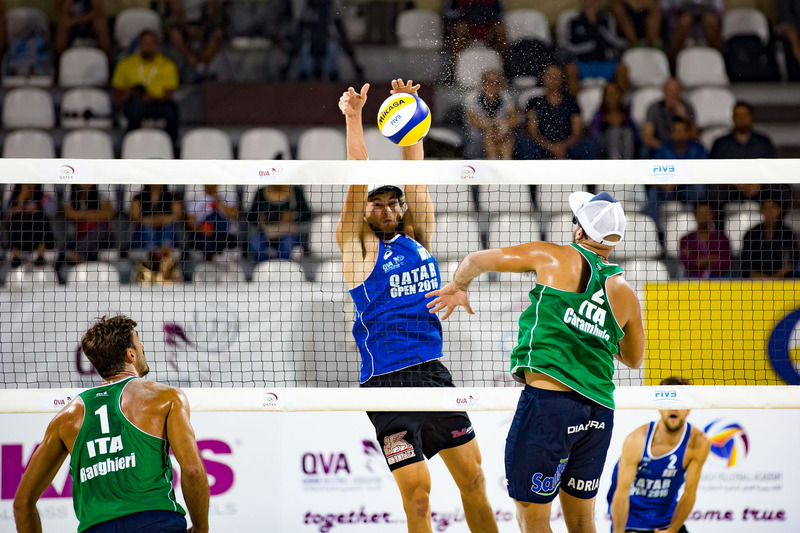 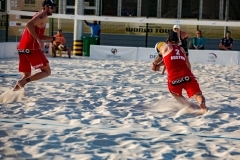 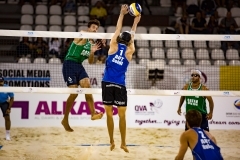 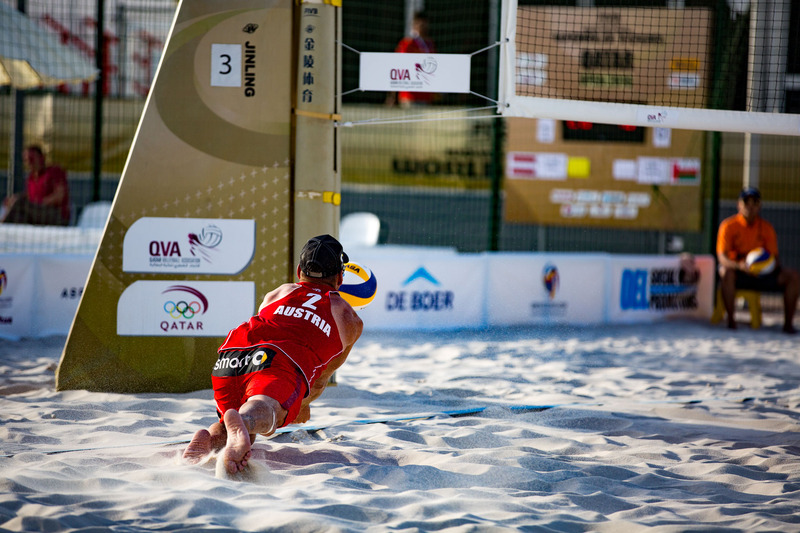 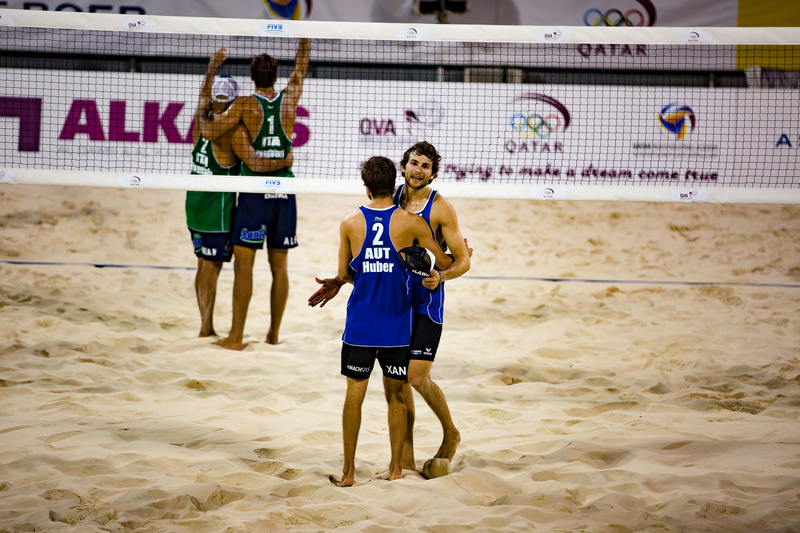 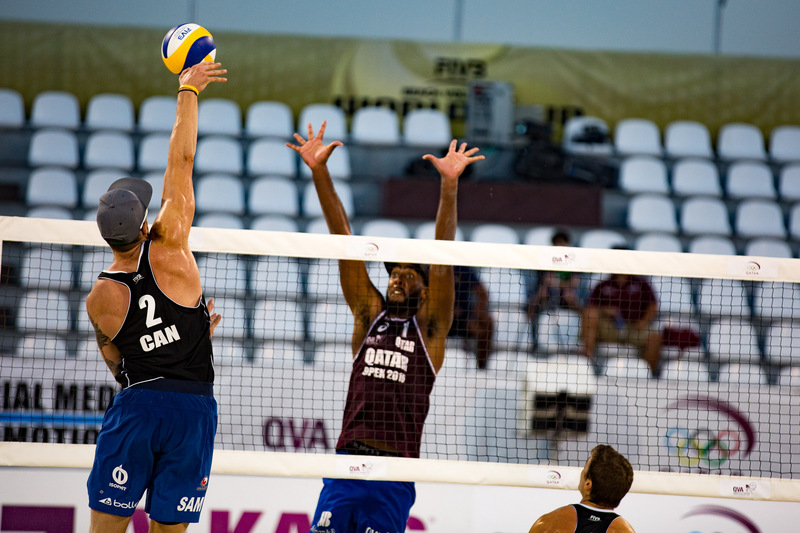 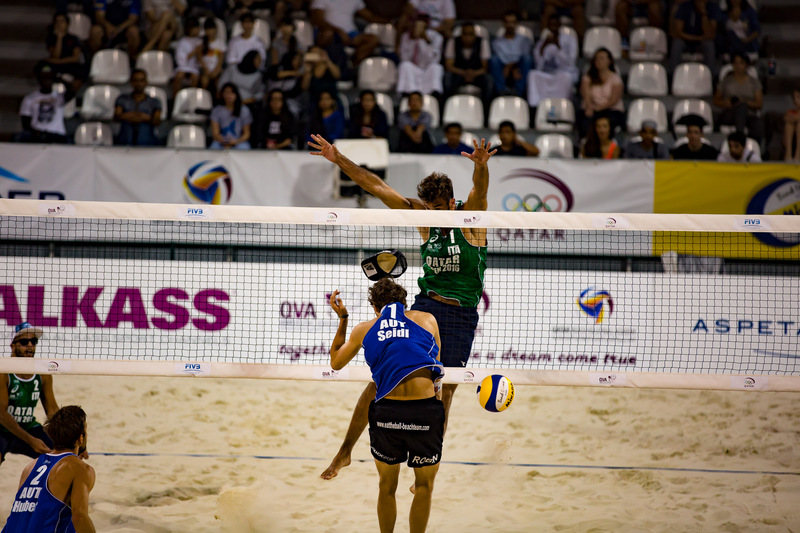 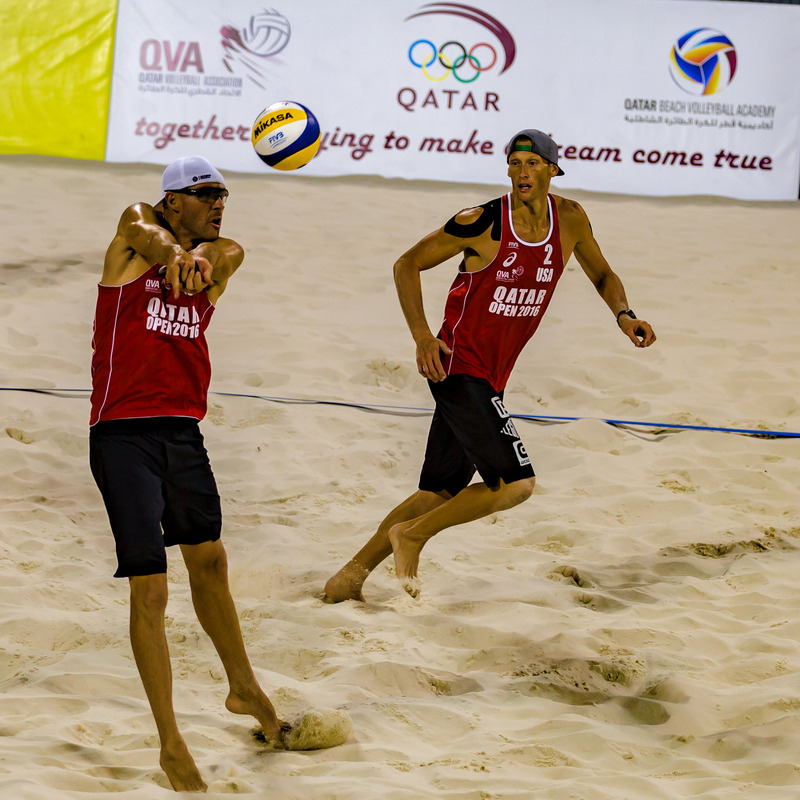 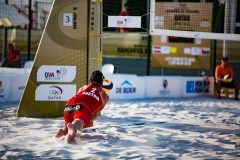 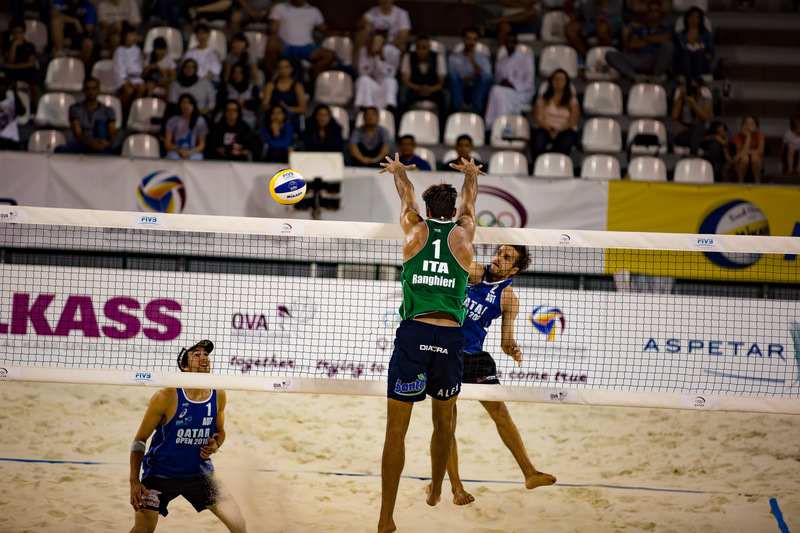 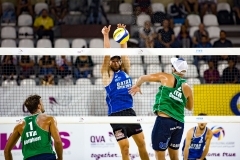 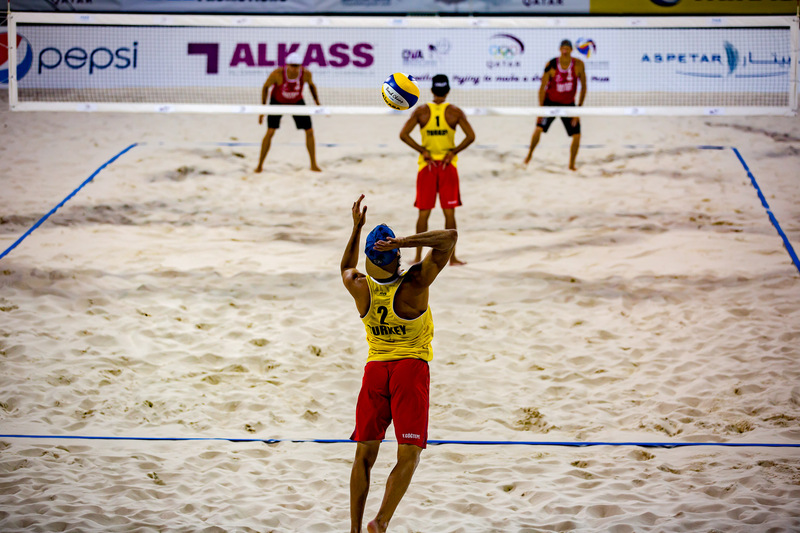 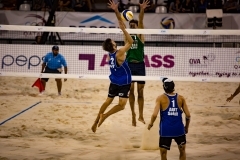 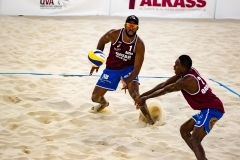 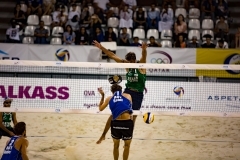 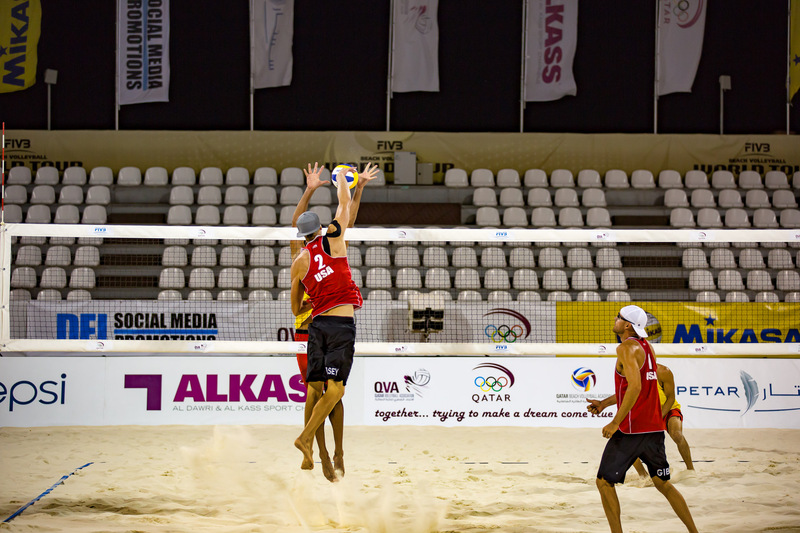 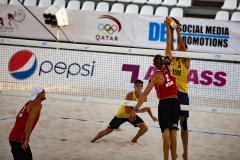 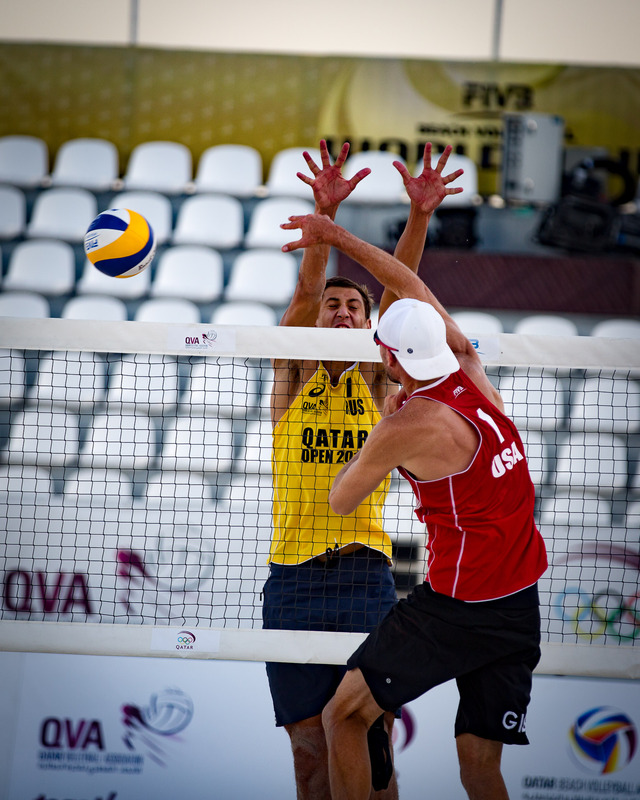 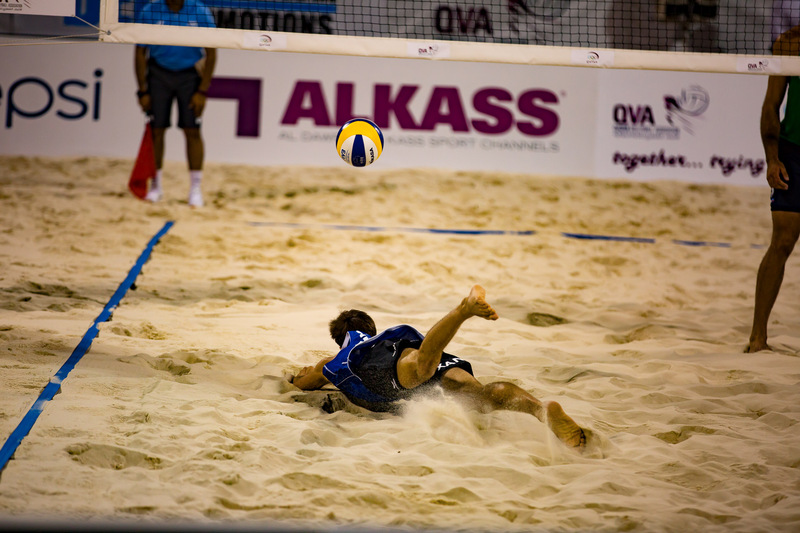 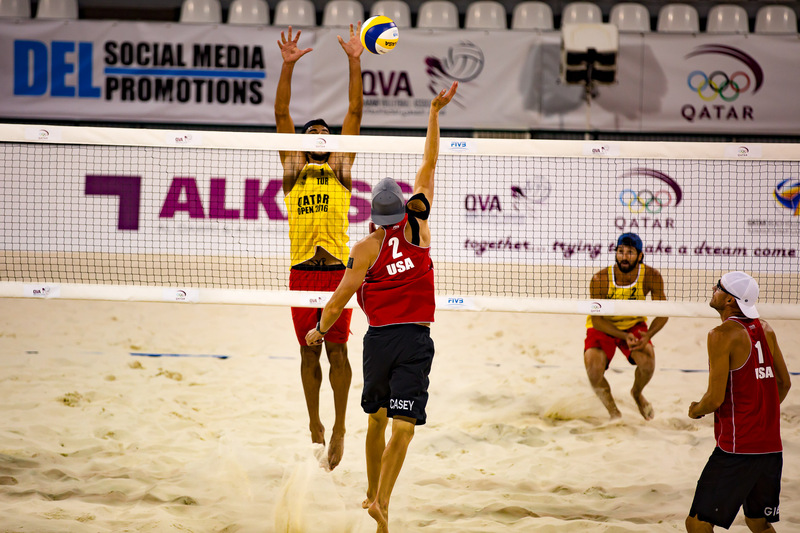 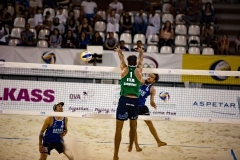 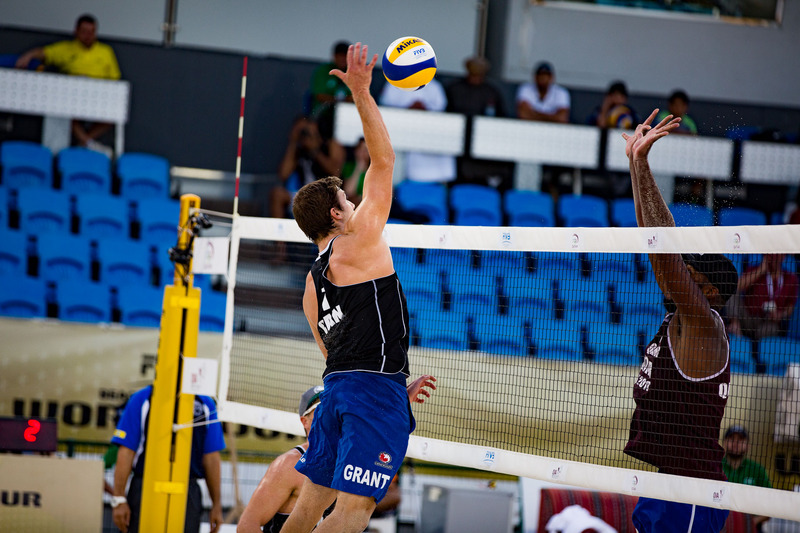 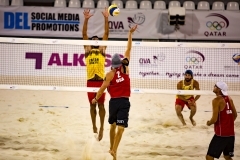 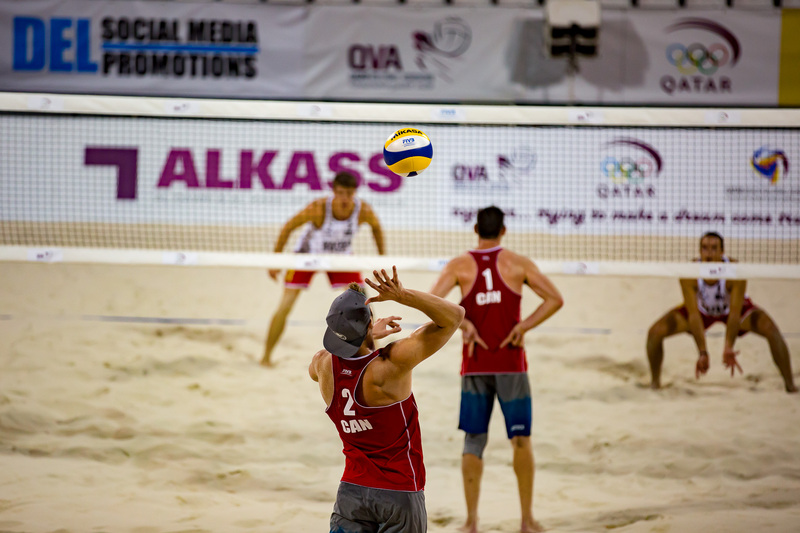 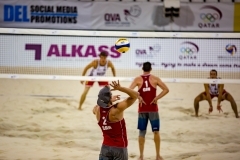 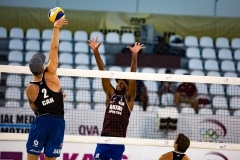 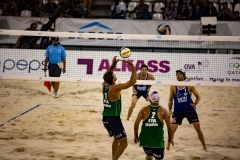 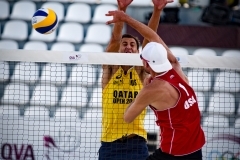 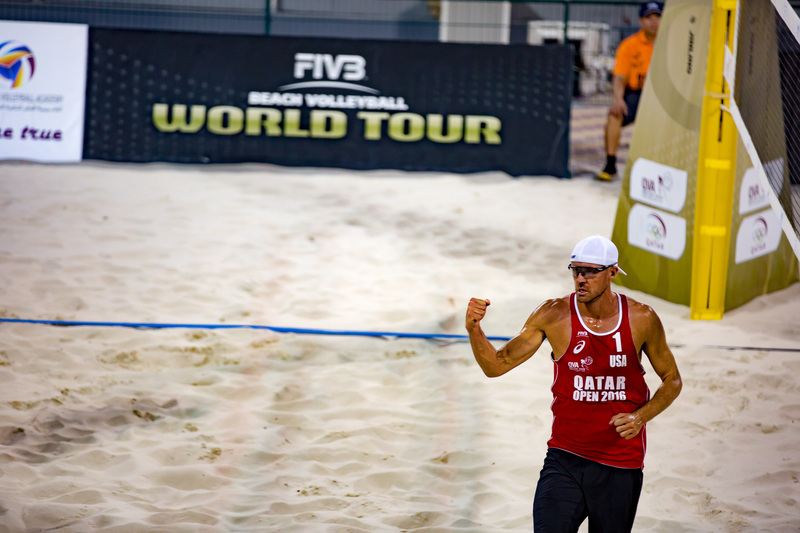 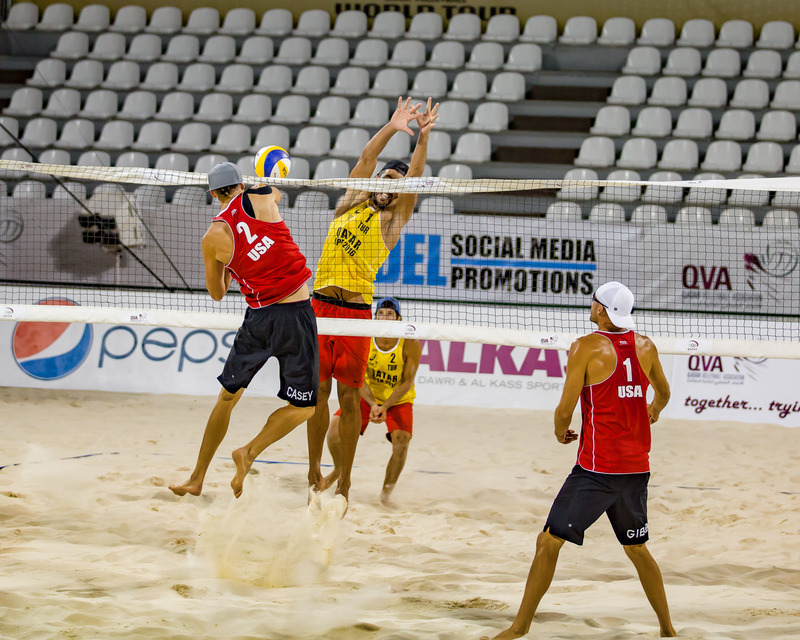 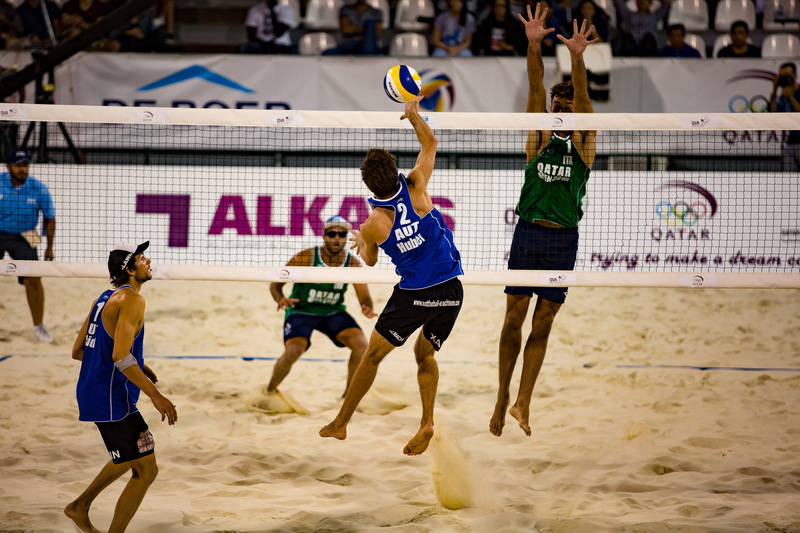 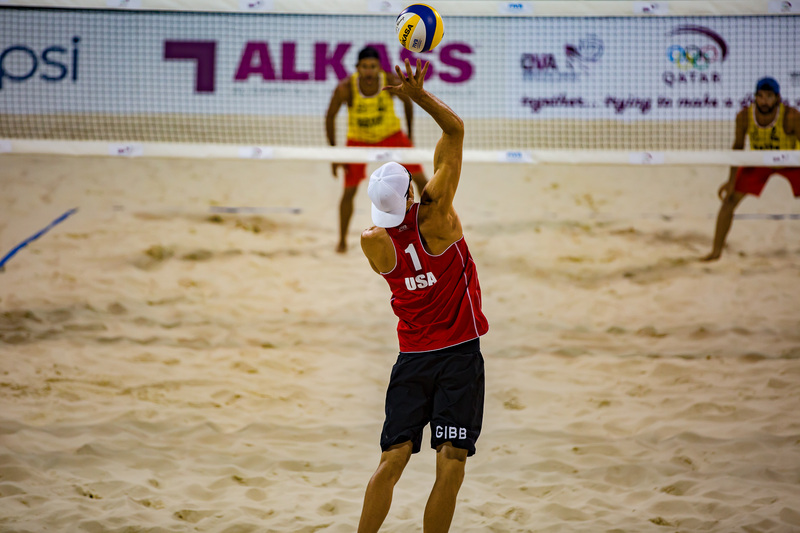 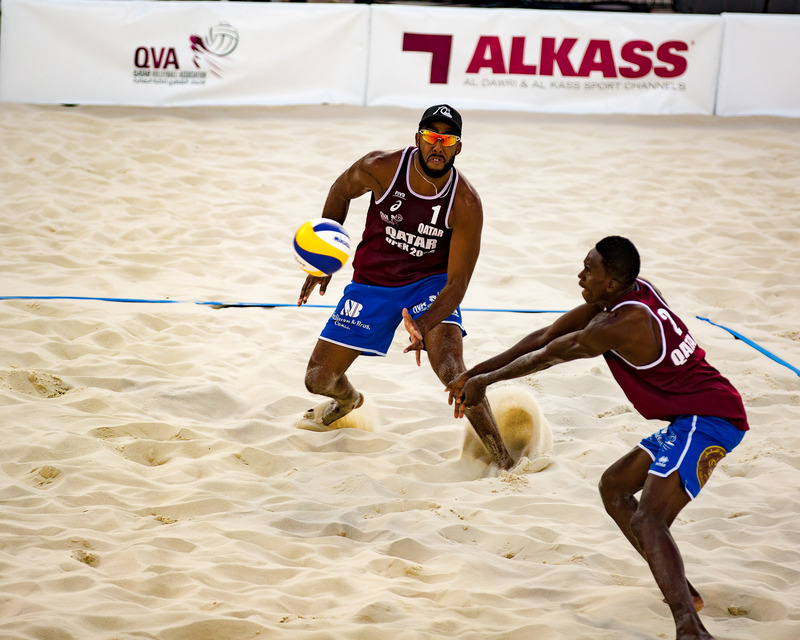 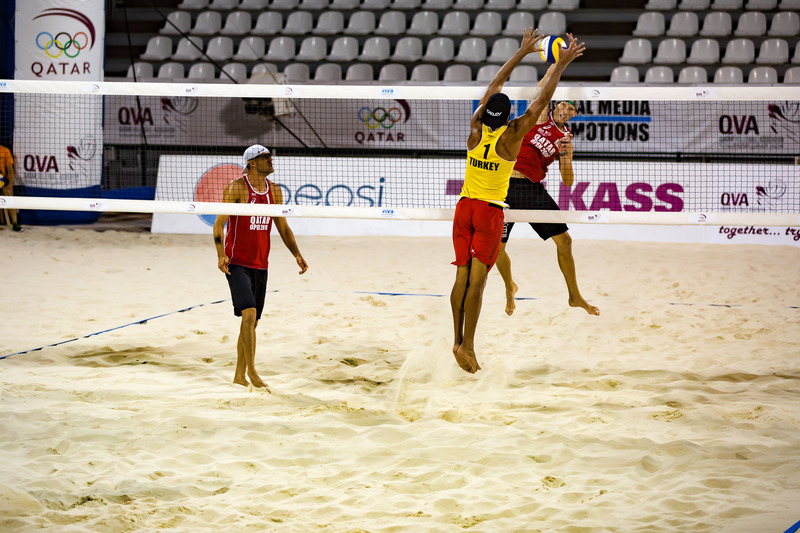 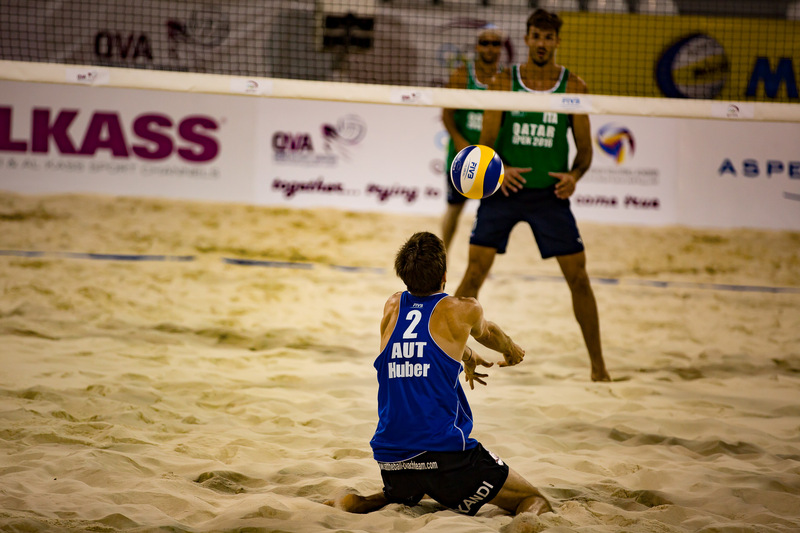 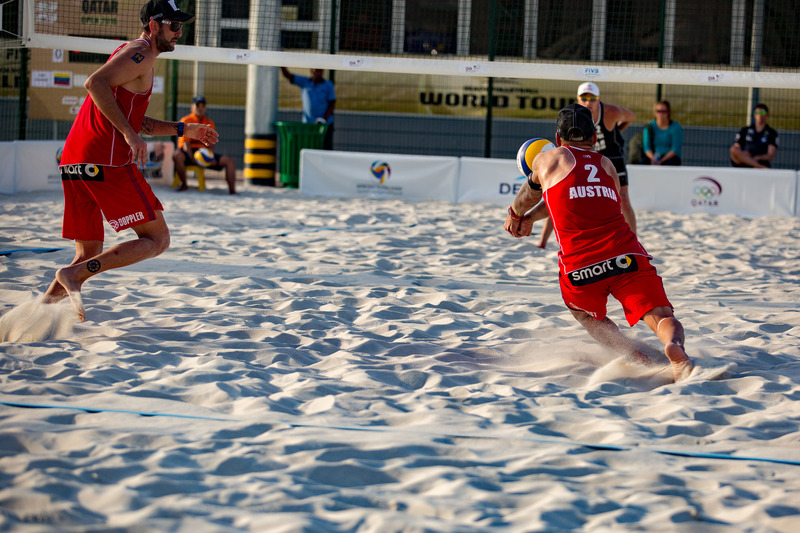 This week it was the FIVB Beach Volleyball Qatar Open at the Al Gharafa Sports Club. 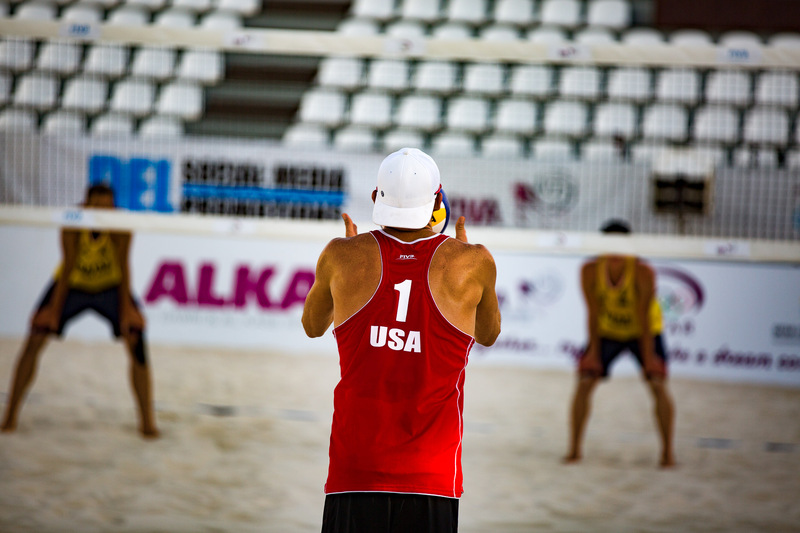 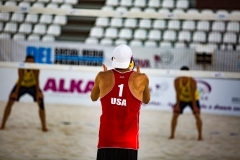 The American duo of Jacob Gibb and Casey Patterson entered the tournament as the top seeds. 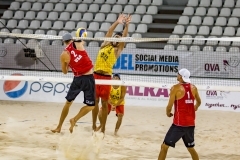 The two had success early on but were eventually eliminated by a Polish team in the third round. 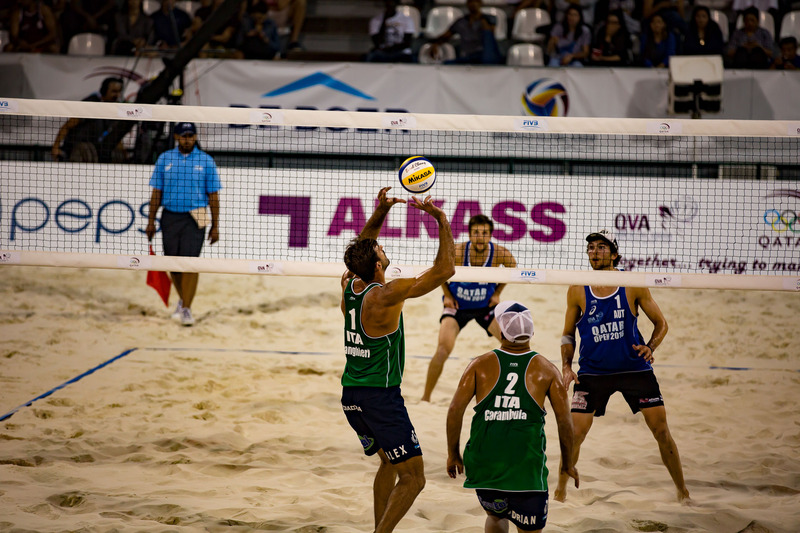 In the final match, the Italian team of Alex Ranghieri and Adrian Ignacio Carambula defeated the Austrian team of Robin Seidl and Alexander Huber in two sets, 21-17, 21-19. 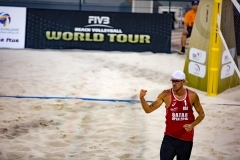 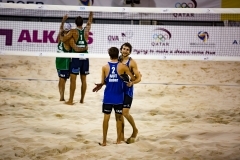 This entry was posted in Sports and tagged Arabian Gulf, Doha, FIVB, Qatar, volleyball.